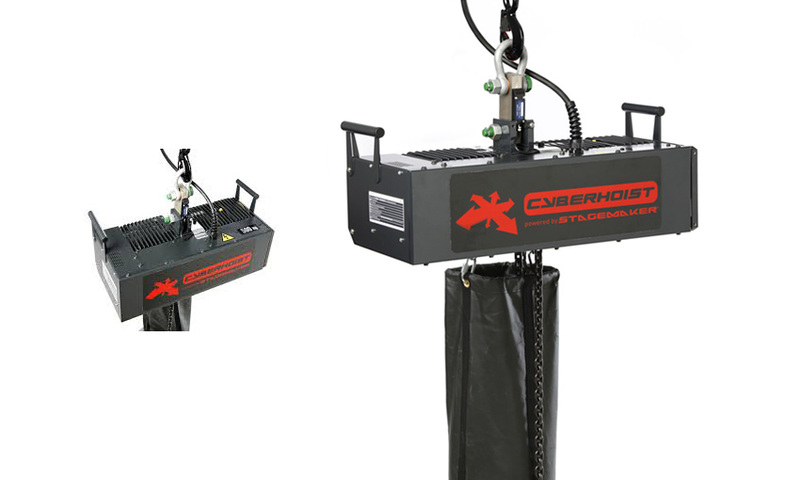 The original and groundbreaking CyberHoist I: CyberMotion’s state of the art hoists set a new world standard for lifting. 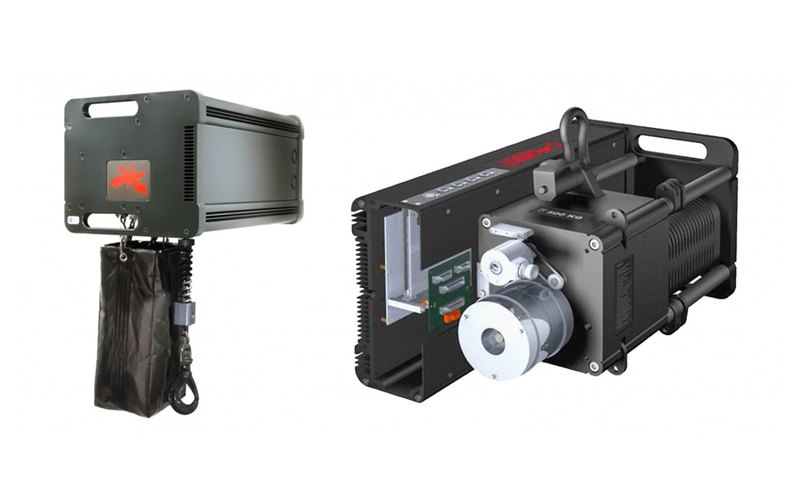 Developed to meet the unique, uncompromising needs of the entertainment industry, all actuators are competitively priced and road-ready for global use. CyberMotion™ actuators offer you the ultimate creative experience in creating complex 2D and 3D movement using multiple actuators in single or group formations. Easy maintenance and extremely short set-up and tear-own times make our actuators both time and cost efficient. Building on the legacy of CyberHoist I, CyberMotion’s state of the art hoists set a new world standard for lifting.